If you've been hanging out here for a little while, you know that we can't seem to resist a time travel novel. (We really can't. Posts here, here, and here.) We have five more for you today! Violin prodigy Etta Spencer is snatched from the present and taken to 1776 where she learns she is belongs to a time-traveling family. Forced to undertake a journey to find a powerful time-traveling artifact, Etta's only ally is Nicolas Carter. 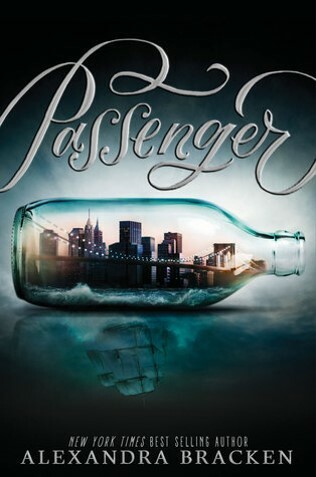 Passenger has a slow start, but once Etta and Nicolas begin their journey things really pick up. I like how the pair jumps to several locations and time periods, many of which are not in the Western world. 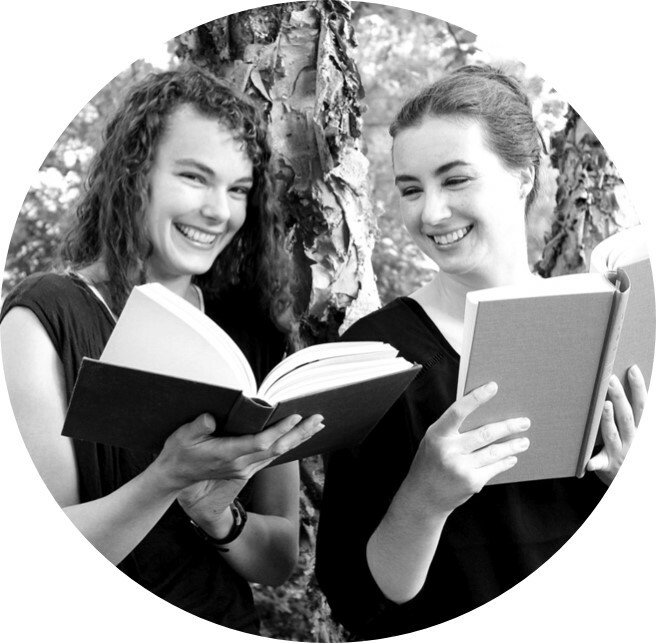 The book ends with a crazy cliffhanger that left me eager for the next installment. I hadn't read anything by Alexandra Bracken since I read her 2009 debut, Brightly Woven, and it was fun to see how much she's grown as an author. Out January 2015. After her mother's memorial service, Hope finds out she's been invited to visit her mom's sister in Scotland. Once there, a family secret is revealed and Hope learns she must travel through time to save her mother. Others will try to thwart her and her companions at every turn. Janet B. Taylor's debut reminded me of Ruby Red; both books are about time traveling families with abundant resources that allow them to fit in in any era. I really liked Hope and the mysteries surrounding her. I liked the Medieval England setting. I haven't read many books that feature that particular time period and I enjoyed the history and Hope's reaction to the time period. I am curious to see where the story goes next. 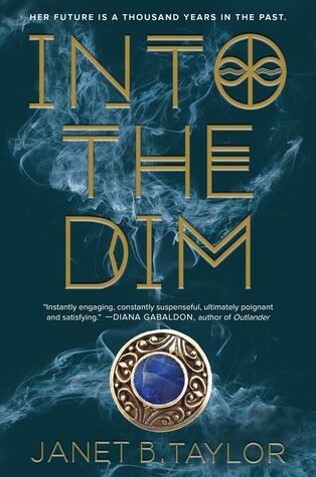 Into the Dim is out March 1st, 2016. Review copy from NetGalley. After losing both her parents, Grace inherited their business. 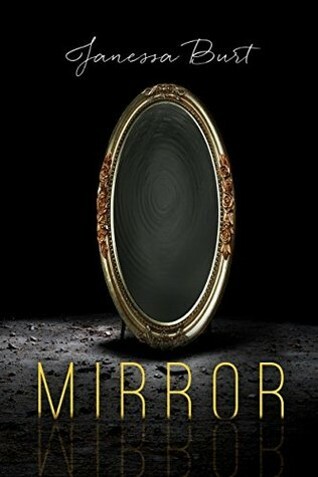 When she uncovers some unexplained discrepancies in the record books, she begins to fear for her life, and, to keep her safe, a good family friend sends her through a mirror to the past. Grace finds herself in Regency England and discovers more mysteries than she thought possible. Janessa Burt's Mirror has all the excitement of time travel, mingled with the delight of Regency romance. Annie is my favorite character with her practical but happy nature, and it's really fun to watch as Grace fights to learn the customs she must adhere to in this new time. I'm looking forward to the rest of the series. Copy from the author. Cassandra is staying with her mom and stepdad in a rental property on the beach in Massachusetts. She meets Lawrence on the beach and the two realize after some confusion that they are from different centuries. Cassandra does some digging into Lawrence's life and soon the two are knee-deep into an investigation that could change the course of Lawrence's life. 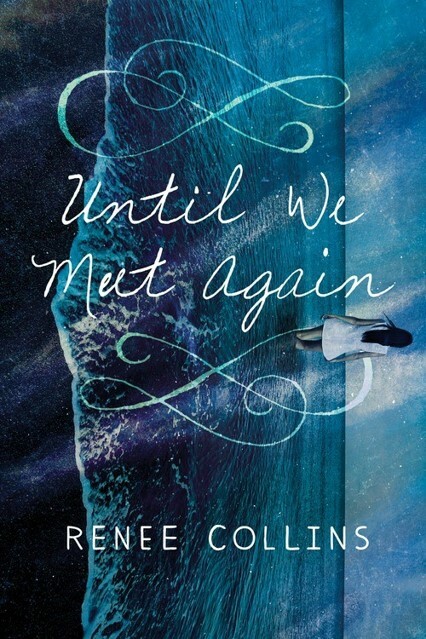 Until We Meet Again by Renee Collins is a fun and quick time travel novel but I did wish that it was just a little bit more sophisticated, specifically in terms of the sleuthing and the time travel paradoxes. The setting (1920s) and premise (mysterious death) reminded me of Kate Morton's The House at Riverton, but I enjoyed this YA-version more. Out November 2015. Review copy from the publisher. Nix Song lives aboard a time-traveling ship with her father and his crew. Nix's father's has one obsession: to return to a time where his wife, Nix's mother, is living. Nix is uneasy about this goal. What if saving her mother means that she'll no longer exist? 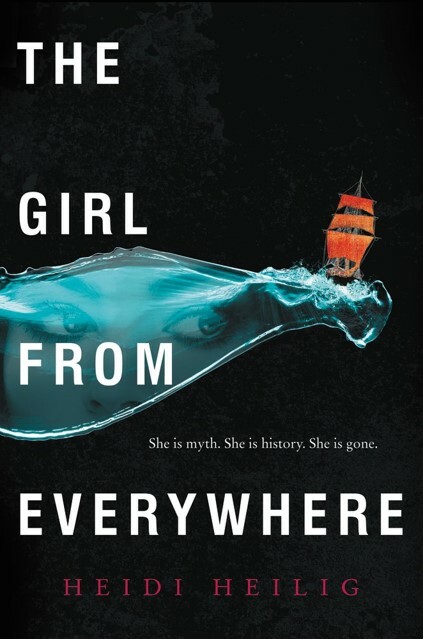 I love the way that time travel works in The Girl from Everywhere. To time travel the crew must obtain an original, hand-drawn map. Using that map to navigate allows the ship to journey to the year the map was made. The other big draw of this book is that it's primarily set in the Hawaiian past. I love how Heidi Heilig wove the story of Nix and the crew with the true history of Hawaii. Out February 16, 2016. Review copy from Edelweiss. Passenger, Until We Meet Again, and The Girl from Everywhere reviewed by JoLee. Into the Dim and Mirror reviewed by Paige.